View the Council Meeting calendar. Promote a positive community image. Build a comprehensive and integrated trail network. Create a vibrant social and commercial town centre. Encourage enjoyment of our unique lake resources. Promote an active schedule of cultural and social events. Develop a sustainable financial plan for servicing and growth. All mail addressed to individual Councillors is also sent to the Mayor, the rest of Council and the Chief Administrative Officer. All mail addressed to Mayor and Council is a public document. James Baker was born and raised in Lytton, BC and has a BA (Honours) degree in Political Science, Sociology and Anthropology and an MA degree in Archaeology from Simon Fraser University. He taught anthropology and archaeology at Langara Community College from 1970 to 1974 and at Okanagan College and Okanagan University College from 1974 until he retired in 2000. Upon retirement he was named Professor Emeritus of Anthropology at OUC. In 2007 UBCO named James Associate Professor Emeritus of Anthropology. James and Anita and their four boys moved to the area in 1976. They have long been involved in community affairs - Anita working mostly with the United Church and the Friends of Fintry Society, the boys with school and sports, and James with local government and various societies and associations. Shortly after moving here, James was on the executive of the Winfield and District Minor Hockey Association. 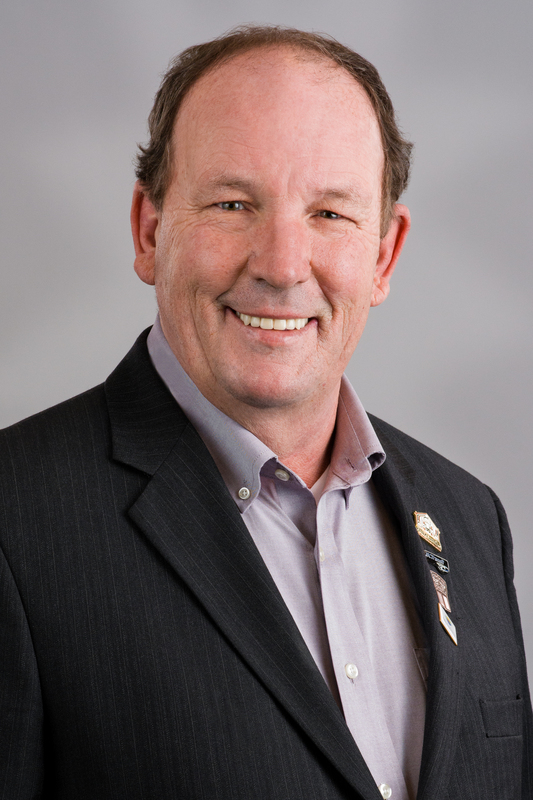 In 1981 he was elected to the Central Okanagan Regional District Board as the Director for this area. During his twelve years as Regional Director James worked with numerous volunteer groups on projects of community interest. Some of their achievements include the establishment of the Carr's Landing Fire Department; creation of the Coral Beach recreation area; the building of the Horseshoe Pitch and Clubhouse; the acquisition of the Okanagan Centre School and the founding of the Lake Country Heritage and Cultural Society; the acquisition of the Oyama Post Office; worked with the Oceola Arts Council and the Memorial Hall Board to develop the community school concept. James is a member of the Friends of Fintry Heritage Society and the Oceola Fish and Game Club. James was a strong supporter of incorporation and was an advocate of the ward system which assures neighbourhood representation on council. We would have a local council to work with volunteer groups on planning projects and would embrace change that would maintain the rural atmosphere and enhance our vital sense of community. 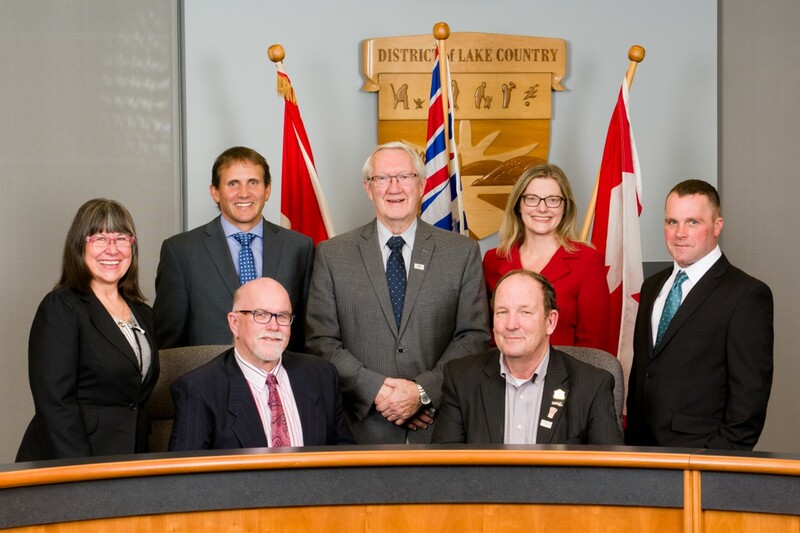 James was elected to the first District of Lake Country Council and served four years as it tried to develop policies and procedures that would provide efficient, effective, economic and timely services to the community. 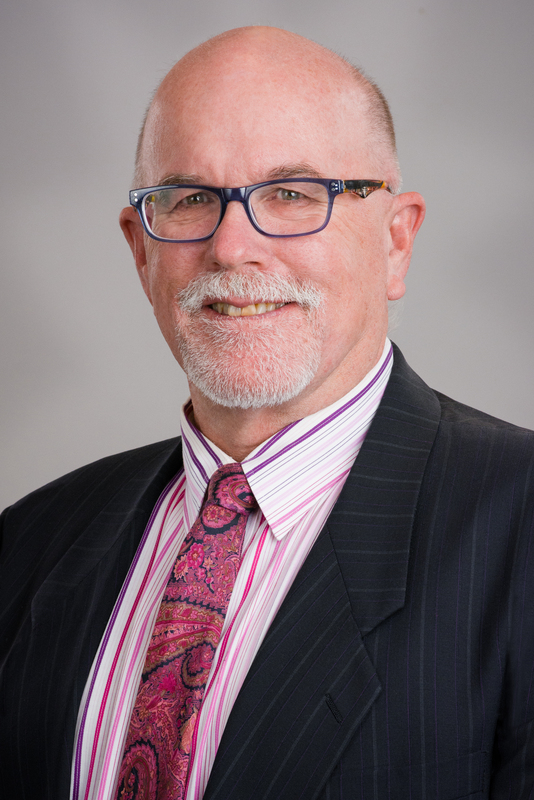 He is familiar with the changes brought about by the Community Charter and Local Government Act which provide more flexibility for local government legislation than the old Municipal Act. 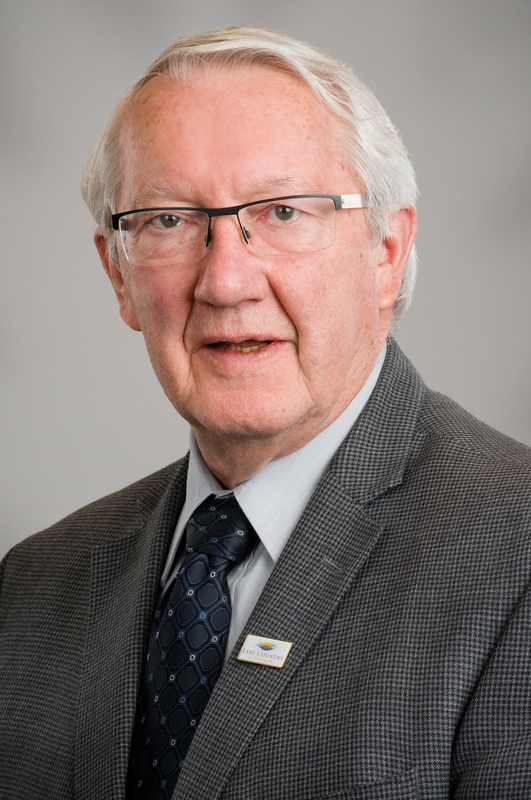 Mayor Baker sits as a Director on the Regional District of Central Okanagan Board and is the Lake Country representative on the Kelowna Airport Advisory Committee. 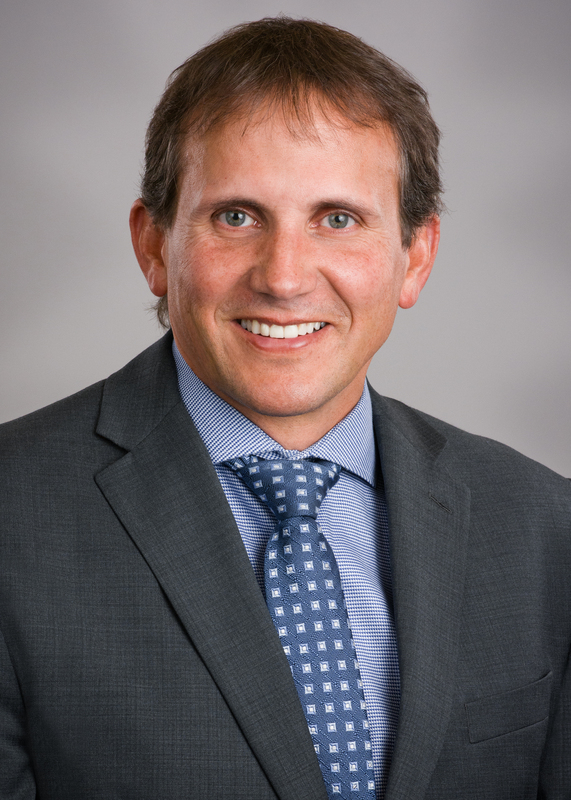 He was appointed to the Okanagan Basin Water Board by the Regional District and the University of British Columbia Okanagan External Community Advisory Council by the Provincial Government. Mayor Baker believes municipal government should focus on service. All constituents doing business with the municipality must be treated fairly, respectfully, efficiently and courteously. Local government must conduct business openly and honestly. Freedom of Information applications should not be required to discover what local government has done or is doing. The public should be involved in the broadest way possible in all aspects of all municipal policies, procedures and projects. Penny Gambell brings a strong and varied background as Councilor-at-Large. Penny grew up in Lake Country, seeing the area evolve from a small unincorporated area, to the growing municipality it is today. She is a graduate of UBC, and began her career as a secondary school teacher. While raising her family of three children here in Lake Country, she worked with her husband Pearce on their 34 acre family farm. Today she and her son Andrew farm fruit and vegetables together in Lake Country. From 1991 to 1995 she served as a Commissioner with the Agricultural Land Commission, learning about land use issues and municipal planning. From 1992 to 2004, she worked with the BC Fruit Growers' Association, serving as President of the Association from 2000 to 2004. In this capacity, she was called to represent the needs of her constituency and lobby all levels of government. Under her leadership, the association achieved a united membership after undergoing many years of division. Penny Gambell is also a Past-President of the Canadian Horticultural Council (CHC), the national organization which represents a broad base of horticultural needs and issues. Penny Gambell also served on a number of boards and committees including the BC Agrifood Trade Council, the Provincial Risk Management Advisory Committee, the Okanagan Valley Tree Fruit Authority and the Sterile Insect Release Board (SIR). 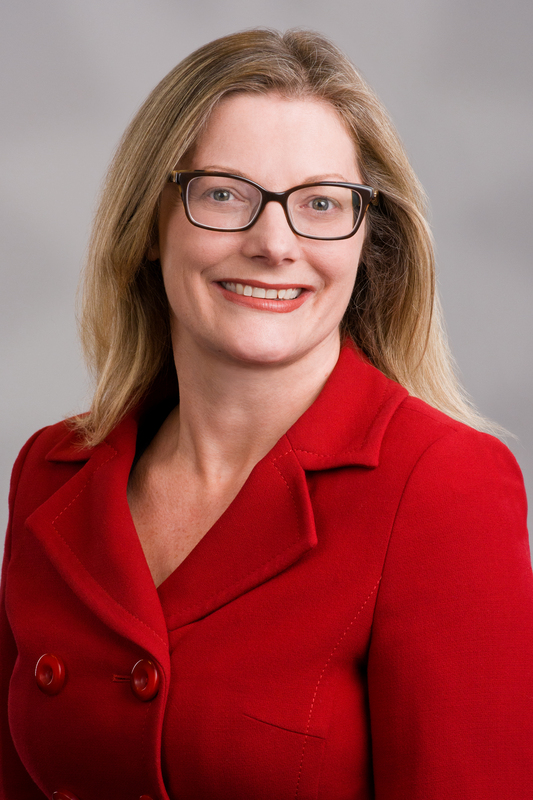 She served as Vice-Chair of the federal Agriculture and Agri-Food Canada Research Branch Advisory Committee and was also a member of the Council of Science and Technology Advisors at Industry Canada from 2001 until 2004. Her community involvement began in 1971 when she returned to live in Lake Country. In the 70's and 1980's, she served as secretary of the Oceola Arts Council, secretary and chair of the United Church Council, various positions with Lake Country Youth Soccer and was a volunteer with the Cancer campaign for many years. More recently Penny chaired the Lake Country Board of Variance from 1997 to 2003 which gave her an understanding of growth issues. She served two years with the Lake Country Community Development Commission to focus on the business development of Lake Country which she believes to be a vital part of this community's sustainable future. She was a participant in the Oyama Sector Plan Committee in 2004-05 and the Okanagan Centre Sector Plan Committee in 2006-2007. Penny has served as Councillor at Large since 2005. 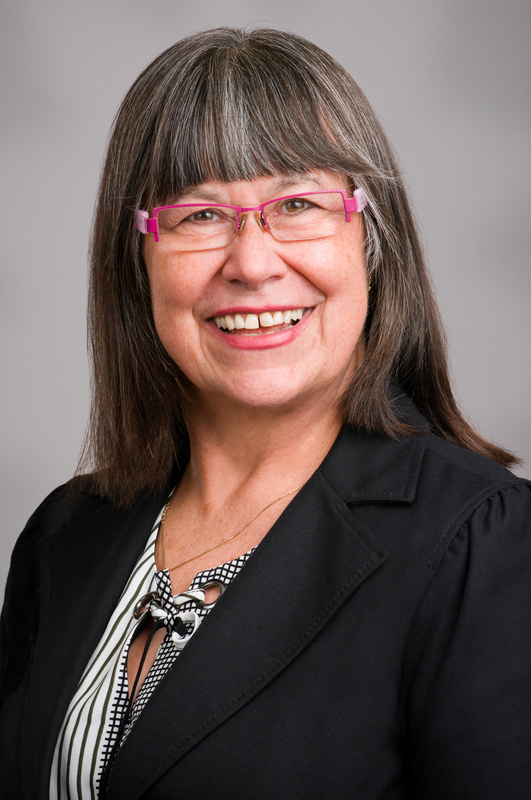 During these years she has been a Council representative on the Agricultural Advisory Committee, the Access and Mobility Committee, the Water Advisory Committee, the Economic Development and Planning Committee, and Tourism Kelowna. For the past six years she has also been the Mayor's Alternate at the Central Okanagan Regional District. Penny is keen to represent her constituents and work together with her Council to improve the quality of life here and plan well for the future of Lake Country. Blair moved to the Okanagan in 1970. He and his wife bought their first home in Okanagan Centre in 1987. They have 2 children, Ned and Alex. Blair worked for Big White for 28 years as Director of Guest Services. He is experienced in all aspects of growing a community. He worked at developing tourism, promotion, sales as well as recreation and community, guest and media relations and conflict resolution. Blair served on the LCYSA Board and coached soccer for 16 years. He is a regular volunteer at the Okanagan Centre Hall. Blair believes very strongly in community and feels very blessed to live and raise his family in Okanagan Centre. Todd McKenzie moved from Kelowna to Oyama 10 years ago. Passionate about his family life being the best it can be, the move to Oyama was a natural fit for his wife, Tena and their two kids, Cassie and Tate. 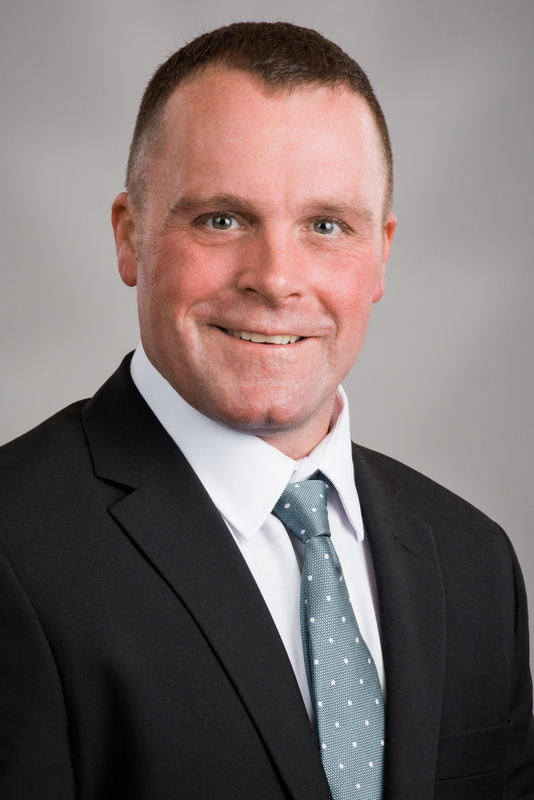 An active member of the local minor hockey board for 7 years, he believes volunteering is essential to providing great experiences for our youth in school and sports. In his free time, he enjoys coaching youth soccer, baseball and hockey. He studied business at Caribou College and proceeded to develop his technical skills in the fast-paced field of industrial equipment. Whether spending time fishing, biking, boating or walking the dog, he loves spending time outdoors. Grateful to live in such a great place that is full of opportunities, Todd enjoys being able to further develop our community into a better place yet for all our neighbours and friends. Cara and her husband, Shaun, have lived in Carr��s Landing for over 10 years and has been involved the community as first as Director and then Chair of St. Edward's Parish Council, as Vice Chair of the Carr's Landing Community & Recreation Association and as a volunteer for the Oceola Fish & Game Club. Cara feels privileged to live in Lake Country with its outstanding natural beauty, orchards and vineyards, the wealth of outdoor opportunities and the warmth and community spirit of the people. She has extensive management & leadership experience in a diverse set of businesses, including veterinary medicine, agriculture, marketing, government, geographic information, oil and gas, and education. Cara stands for fair, equitable and transparent local government, sustainable development which supports the community��s vision for Carr��s Landing and Lake Country, protection of our rural environment, increasing and enhancing our public recreation spaces and support for local agriculture. Bill Scarrow was born in Lake Country to H.A. (Bubs) and Barbra Scarrow and grew up on a farm. He attended school locally and has witnessed our community's growth and development over the decades. Bill is married to Simone and they have 2 grown children - Rolland and Verena - and 2 grandchildren. Bill is proud to work as a city transit operator.